On a Kilted Haggis tour, we bring Glasgow’s historical, compelling and sometimes gruesome past to life. You will visit some iconic Glasgow tourist attractions and your tour will finish with some live traditional Scottish music. 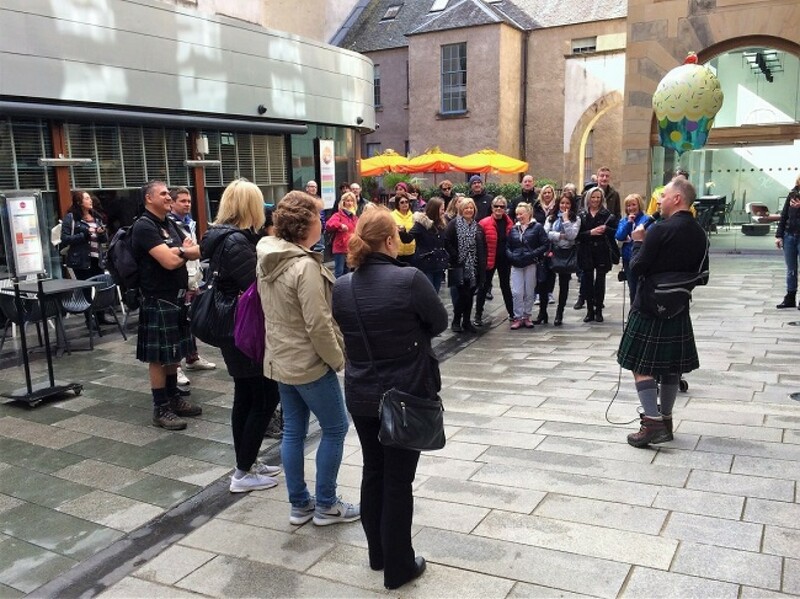 Your Kilted Haggis walking tour will guide you to the major attractions in Glasgow’s city centre, providing you with an insight into our great history and society.The Tour lasts up to 3 hours, which includes a live music set of traditional Scottish music. 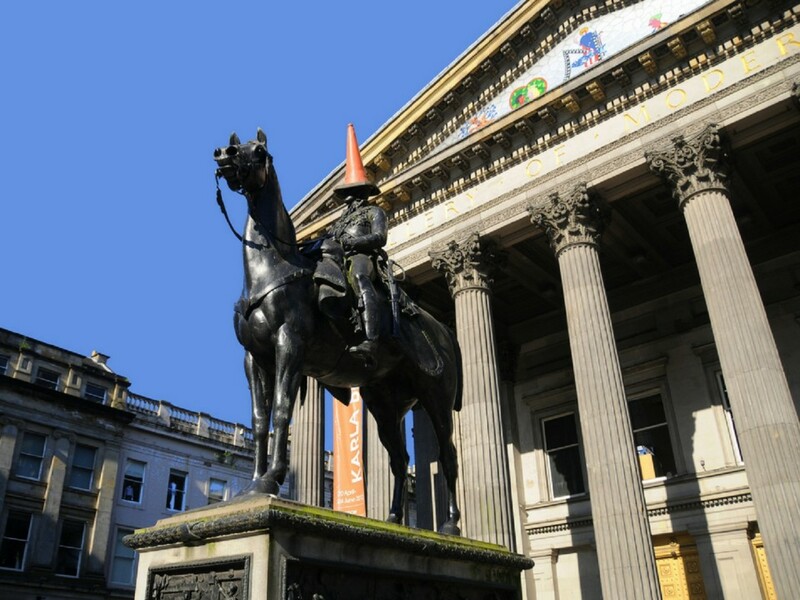 Starting in George Square, notable stopping points include Nelson Mandela Place, the Gallery of Modern Art, Glasgow Cathedral, the Tollbooth and Glasgow Green. Glasgow has long enjoyed a strong connection with music. From the days of traditional music hall variety, to the host of fabulous music venues in today’s Glasgow. We believe live music is a quintessential part of Glasgow life and a trip to the city would not be complete without this experience. 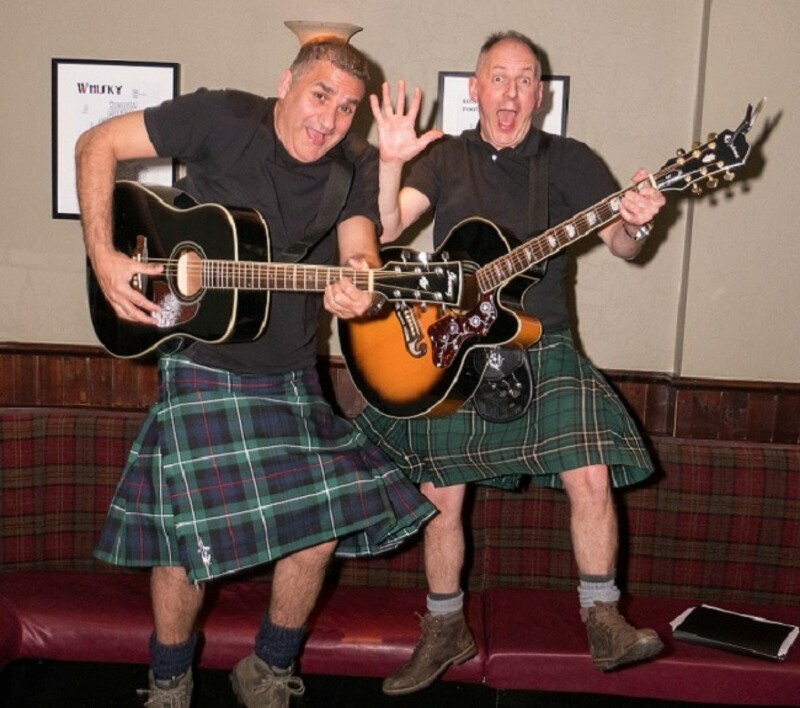 Each Kilted Haggis tour includes a live performance of traditional Scottish music, played just for you by our tour guides and enjoyed in the warm atmosphere of a fine Glasgow pub. 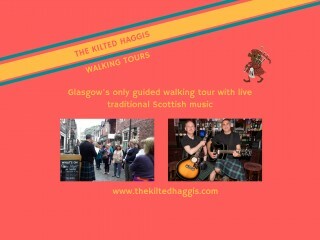 The perfect way to end your Kilted Haggis city tour. 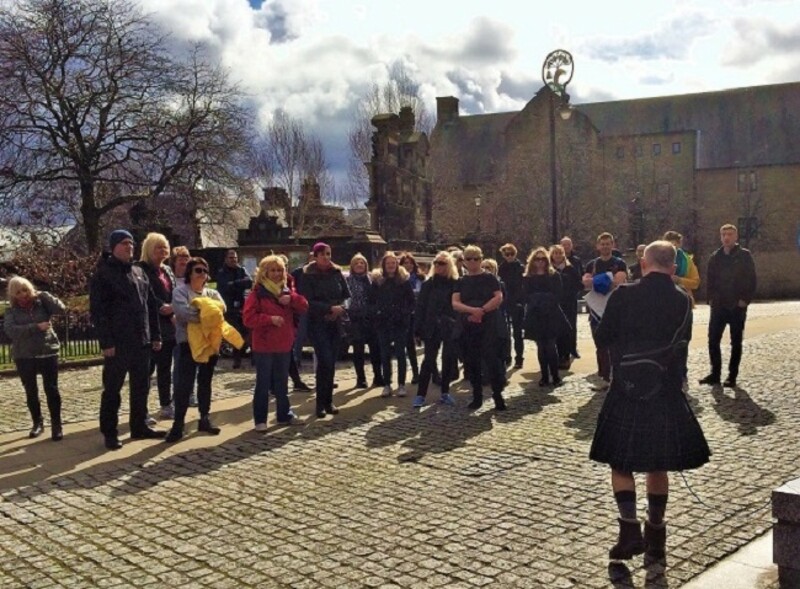 The Kilted Haggis specialise in providing a historical and fun guided walking tour of Glasgow, combining informative commentary with lively banter, and each tour ends with a performance of live traditional Scottish music. 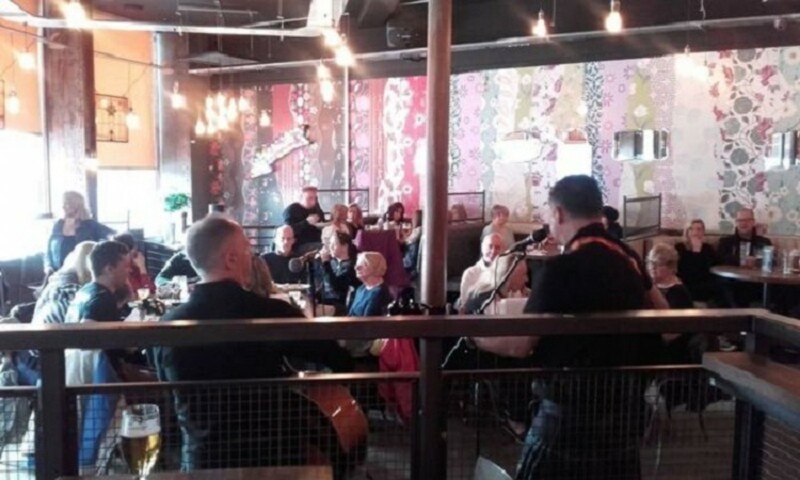 The walking tour lasts around 2 hours and then you will have the opportunity to relax in one of Glasgow’s fine hostelries where you can enjoy a live set of traditional Scottish music, performed by the Kilted Haggis team. Glasgow has long enjoyed a strong connection with music and a trip to the city would not be complete without this experience.